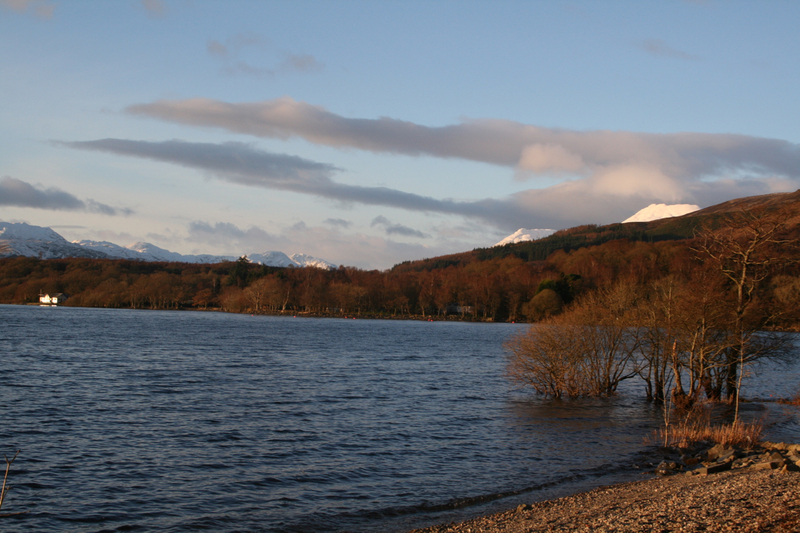 LifeinourVan find a winter wonderland at Loch Lomond – a real snowy gem!!! 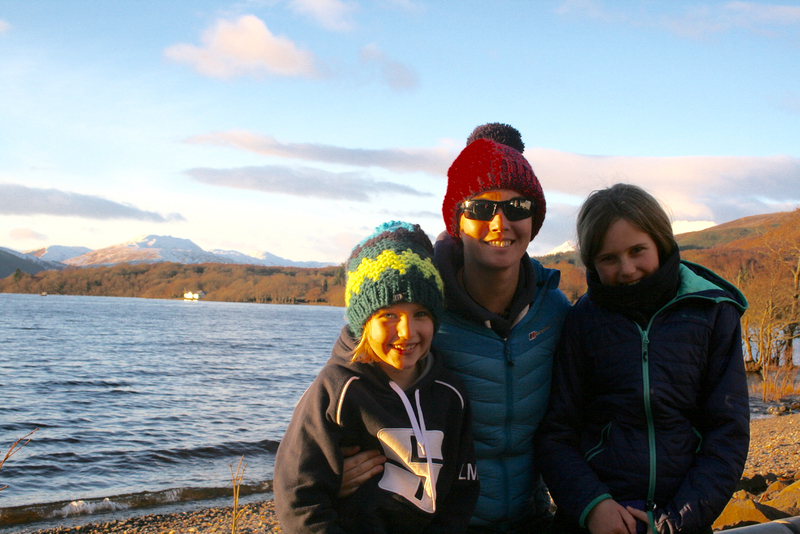 So after a -7 degrees Celsius overnight…. pretty pleased we changed motorhome now!!!! 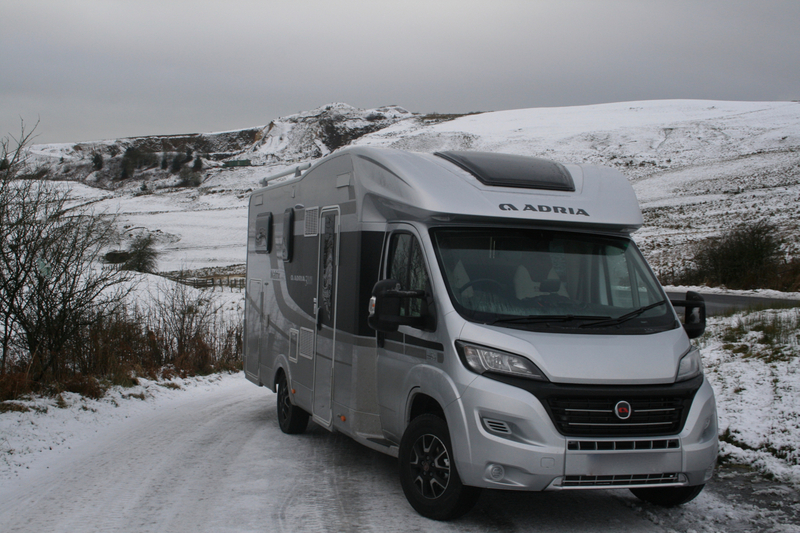 We woke up to a fresh covering of snow in a beautiful (if chilly valley), however the Lidalia campsite gets a universal thumbs up from us! Decent wifi (allowing us to stream cricket off SkyGo and IPlayer at the same time!). The pitch was excellent and well serviced but the showers were a step above the norm! As we hadn’t carried any water, we chose to use them and we were not disappointed!!! There’s nothing quite like a torrent of hot water to offset the extreme cold!!! 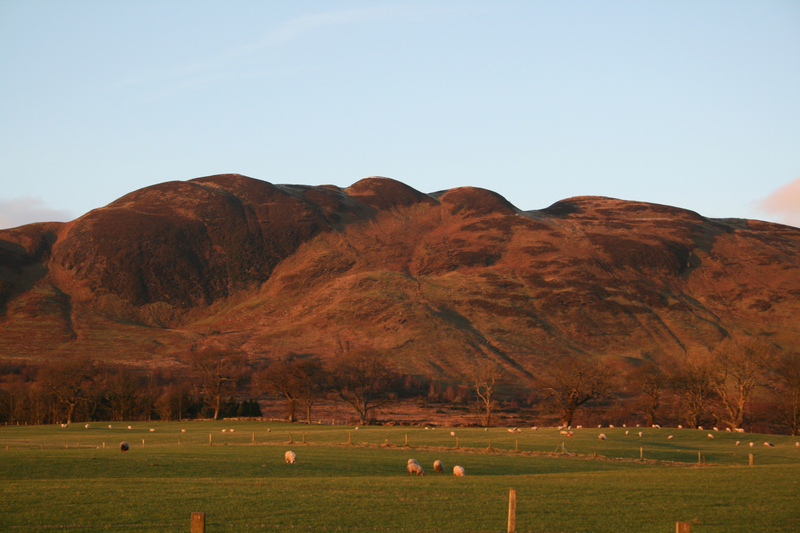 So after a very pleasant breakfast, we headed northwards through the Borders towards Glasgow…. 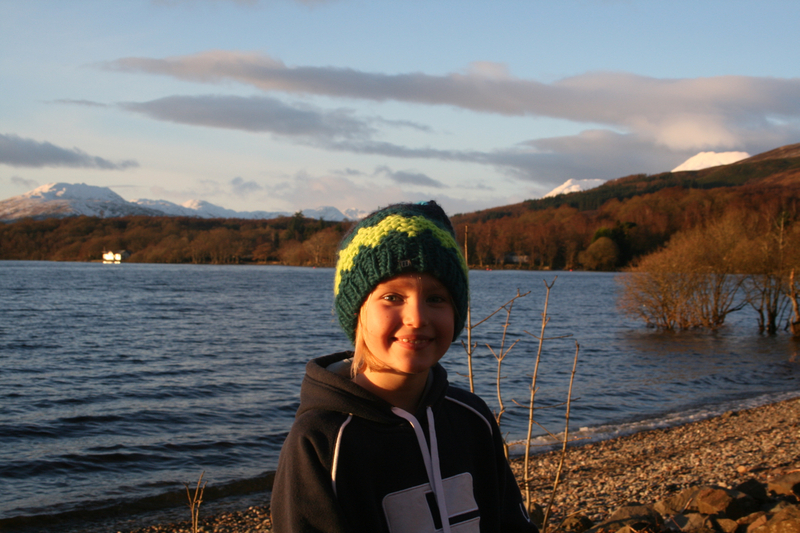 And onto the Trossochs and Loch Lomond…. the vistas as we descended into this valley was reminiscent of Tolkien. 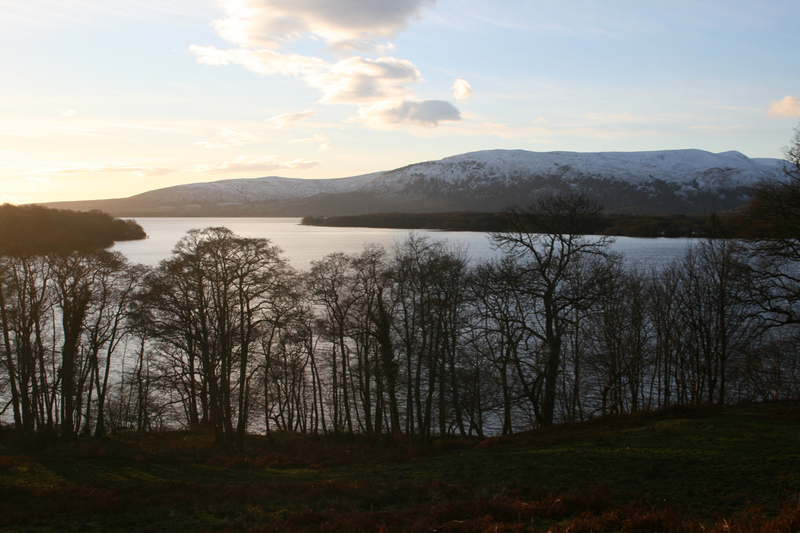 The Loch was bathed in glorious late afternoon light and it seemed to draw us towards its flood ridden banks.. some 180 acres of farmland are now part of the Loch…. it’s clearly been a tough time in this region! 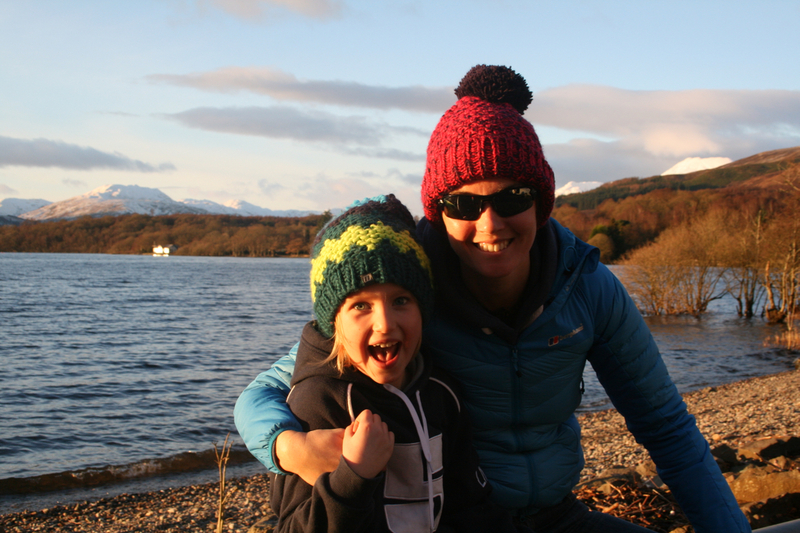 Thankfully the families new Berghaus gear was well used throughout the day… great products… almost bombproof in their construction! 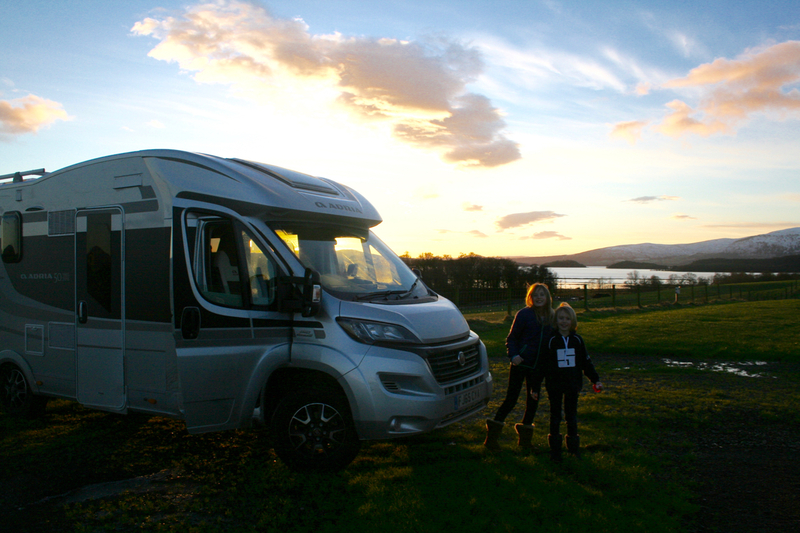 But the Gartfairn campsite has survived this and is unbelievably well sited.. overlooking the southern tip of Loch Lomond, we were treated to a wonderful sunset that was only enhanced by the mirroring of the colours on the Loch itself… With snow capped mountains abound.. it has proved a great place to stop. Twitter – for obvious reasons!